In March of 2014 USP (United States Pharmacopeial Convention) proposed new general chapter <800>, also referred to as USP 800. This new chapter applies to all personnel that compound hazardous drug preparations, as well as all places where hazardous drugs are prepared, stored, transported and administered in order to protect healthcare workers, patients and the environment. 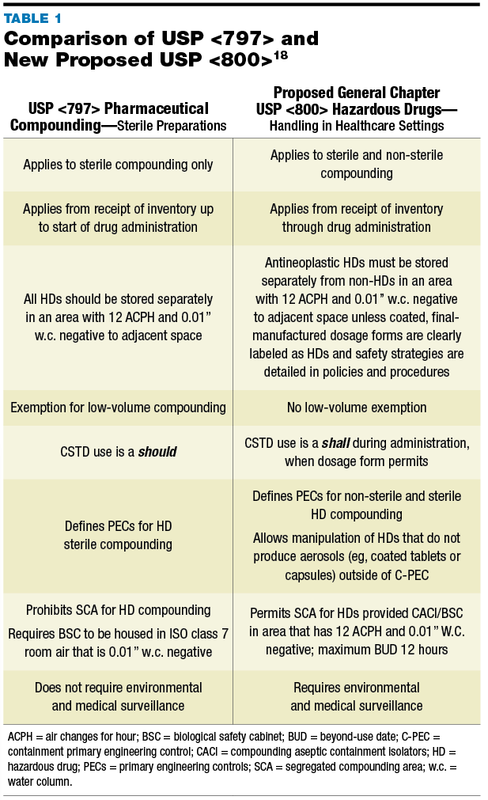 Unlike USP 797, which only applies to sterile compounding preparations, the new USP 800 regulation applies to both sterile and non-sterile compounding preparations. View more comparisons between USP 797 and USP 800 via the table here. General Chapter <800> was published in the May/June issue of Pharmacopeial Forum. It can also be viewed in the USP website. Protect your personnel with a safer environment to handle chemotherapy medications and other hazardous drugs by achieving USP 800 compliance with PortaFab’s modular cleanroom systems. 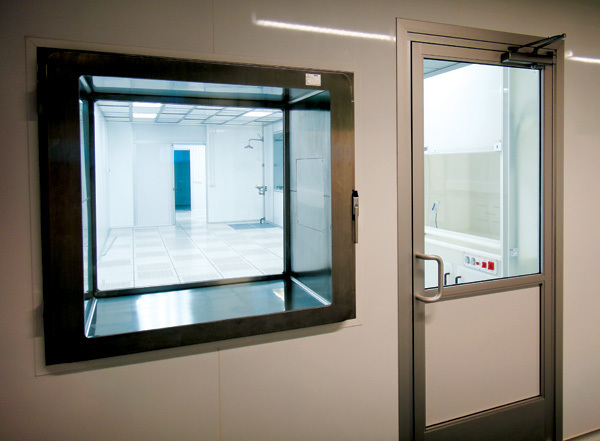 Our cleanroom wall systems are available in a wide-range of panel finishes including non-porous and non-shedding surfaces that will not harbor dirt or other contaminants and can withstand various cleaning processes in accordance with USP 800 compliance. Allow us to assist with you with the design, construction and installation of a custom enclosure that allows for the safe compounding of hazardous drugs in your facility in accordance with USP 800 regulations.